Home » How Can eTefl Online Help You Get Started Teaching English Online? This is the fifth and final blog in a series of five, to read the previous blog click here. 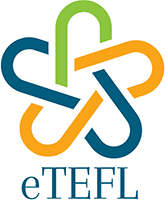 eTefl Online is not just another TEFL course provider. Our packages include the TEFL course but also include everything you’ll need to get started quickly and earning the highest possible hourly wage. I get messages from people every day who are TEFL qualified but have been looking for work for up to a year without success! After you have completed your TEFL course with us, we help you every step of the way to make sure you get hired quickly. We have a 100% success rate finding our clients work. They are usually hired within 15-30 days of completing their TEFL course, so you are in good hands. All you need is to be a native or fluent speaker of English, have the right attitude and we’ll help you with the rest. We’ve gathered together everything you’ll need into one place including TEFL teacher training, professional CV services, job assistance, teaching resources and support. This is to ensure that you have the very best chance at getting work online quickly and earning the highest possible income. I can not stress enough how important a good CV/Resumé is. CVs for the ESL industry are different from most industries. Recruiters are looking for a particular set of skills, qualifications and specific relevant information. Many recruiters will view 100 CVs/Resumés a day so yours needs to stand out. In the Professional Online, we review your current CV and adjust it to suit what online employers are looking for. Whereas with the Complete Online, we have one of our partners interview you and build the CV from the ground up to highlight the skills you do have that would allow you to work online. They’ll also do Interview practice with you over Skype and give you a professional feedback report. They’ll also create a personalised 2-minute script for your introduction video. Many people don’t realise that you must submit a short introduction video when applying for jobs so having a personalised script is a huge advantage over other candidates. Once you have completed the TEFL course, we can begin job hunting, prepare the CV (if you have chosen the corresponding package) etc and help get you your first job online. So far we have a 100% success rate at getting our clients jobs so you are in good hands. You can earn between US$15-20 per hour to begin with and once you have gained some online teaching experience, you will be able to earn even more. The TEFL course is included in all packages and consists of 120 hours of coursework which can be completed in around 4 weeks. It’s taken 100% online and you can work at your pace so you can complete it sooner than that or take longer if you wish as long as you complete it within 6 months. There are 11 core modules including teaching grammar, teaching a new language and teaching young learners as well as 1 bonus module on teaching Business English. We’ll also assign a personal tutor to help you through the course, and provide feedback. Standard Online – DIY Job Pack including CV template and job application links. Complete Online – Interview practice over Skype and a professional feedback report. As well as create a personalised 2-minute script for your introduction video. 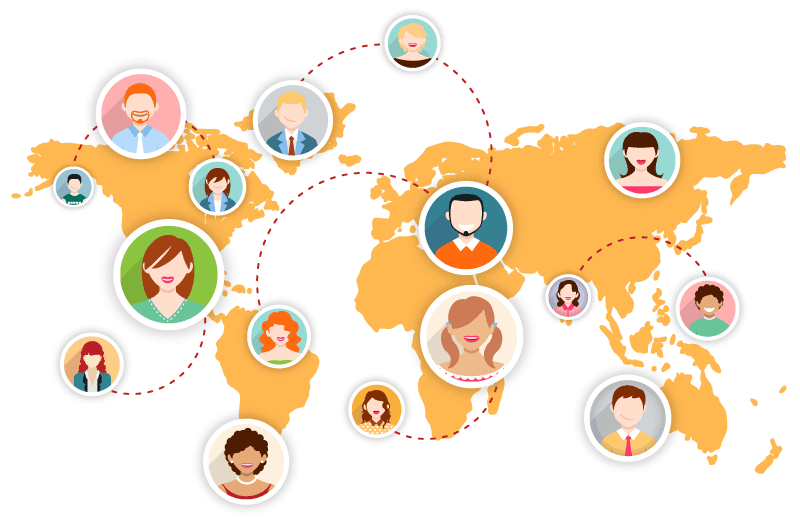 Professional Online – We connect you with our recruitment partners and provide you with a database of over 100 online schools hiring right now. We’ll guide you through the process so you don’t waste valuable time that could be used earning an income. Complete Online – Armed with your new CV, Cover letter and introduction video, we connect you with our recruitment partners. You will also have your own personal job consultant for as long as you need. Step 5: Your First Online Teaching Job! Now that we’ve got you right up to the interview process, it’s time for you to take over. And once hired, your employer will take care of any further training and teacher development. However, if you still have any questions just send us a quick email and we’ll be happy to help. Please visit our website www.eteflonline.com to see more about the packages available and the prices and email me if you have any other questions to jody@eteflonline.com and I’ll be happy to help. Thank you for joining me on this blog series and I hope you have found it useful.